Oh god yes! 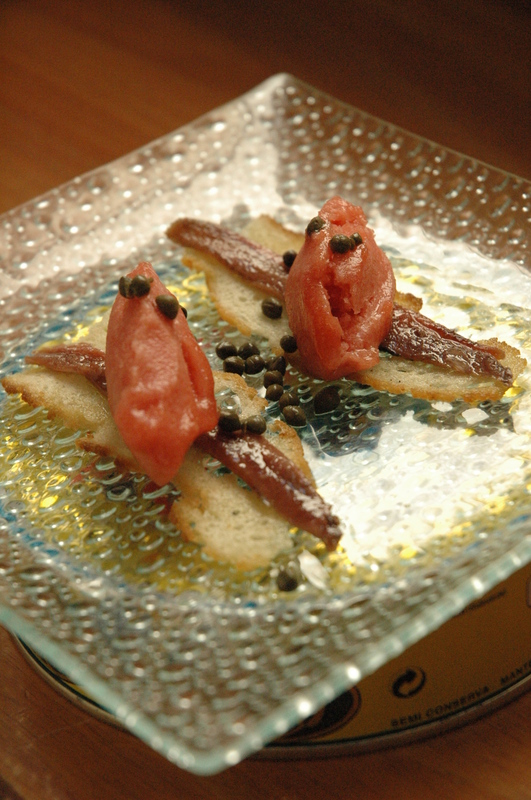 Those anchovy and sorbet toasty thingies are to DIE for. They are one of the most memorable things I have ever eaten (up there with Japan Air Lines Sea Snail Incident of 2002).